The 2018 hosted PBX market is hot. According to Eastern Management Group, hosted PBX market in 2018 is conservatively valued at $20 billion. For businesses still on the fence, the lingering concern might be: can premises PBX channel partners sell a cloud-based hosted voice solution? Yes, of course! The lucrative market will open up once you have a viable go-to-market strategy. 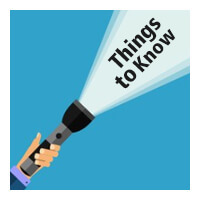 Now let’s walk through the top 5 things you need to consider when starting a hosted PBX business. No.1 Which vendor should you turn to? A right approach to the hosted PBX market is the cornerstone of your success. Look for a vendor that has experience with businesses similar to yours. They are far more likely to understand the potential pitfalls you may encounter, and should have the best practices to overcome those obstacles. No.2 Who are your potential customers? No.3 What are your selling points? No.4 What are your customers calling for? Don’t rush in with a slew of features your hosted PBX system has to offer. 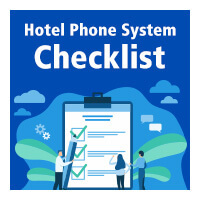 Now that you are able to offer the comprehensive feature set, next up is to understand how your customers use their phone systems respectively and what communications need still left to be addressed. Certainly, there can be an obsession with features when it comes to business phone systems. The fact is that your customers may not care much about those fancy features. What your customers want is something capable of removing their pain points. Craft on-demand PBX solutions boasting the features designed for certain scenarios and you will see favorable gains. No.5 What is the right sales approach? Selling hosted PBX means you follow the cloud revenue model. Instead of having your customers purchase lump-sum packages, when it comes to hosted PBX business, you can now generate recurring revenue by selling based on monthly subscriptions. Smaller customers may want to buy services on a per-seat basis while larger customers prefer purchasing at a higher flat fee. Once you have an inclusive platform that allows you to deliver, manage and scale easily, it would be easy to create such a streamlined business model. 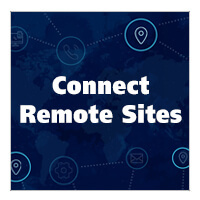 Yeastar Cloud PBX Platform is a Cloud PBX and Unified Communications Platform built for service providers and telecom resellers to make an entry into the hosted PBX marketing easily. You are able to satisfy various communications needs with bespoke solutions and win your market share quickly. We also provide different purchasing models, the turnkey solution and BYOI solution, to ensure the quick time-to-market and return of investment. For all the questions above, we’ve got you covered. 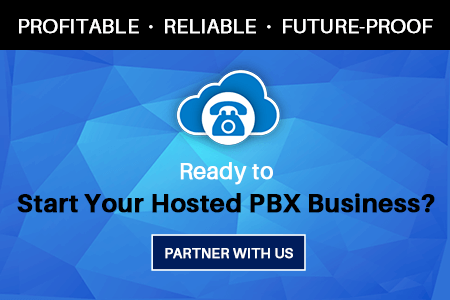 Don’t shy away from the competition and hosted PBX business. Leave the comfort zone. Let Yeastar Cloud PBX Platform usher in your new success.